And get unlimited access to this gym and 487 others. 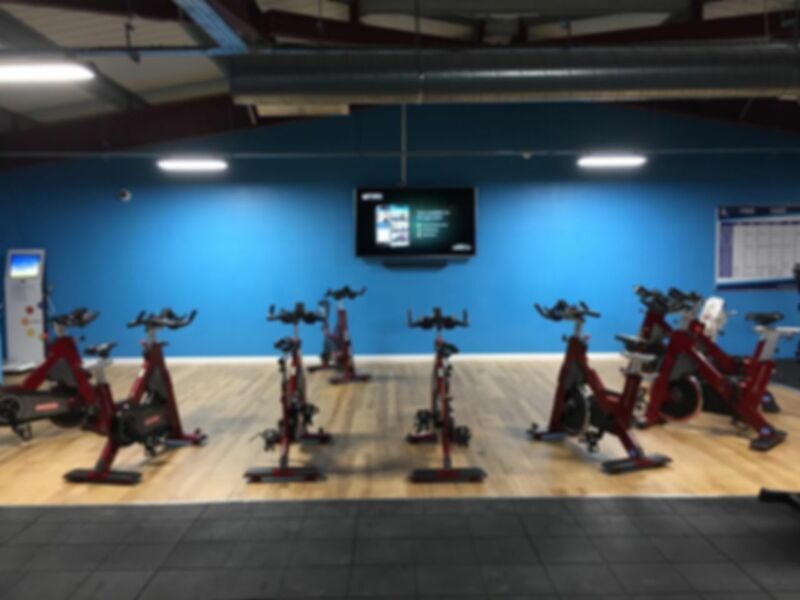 Situated in the heart of Selsey, Dream Fitness Selsey offers you the opportunity to reach your fitness dreams and become the very best version of yourself! 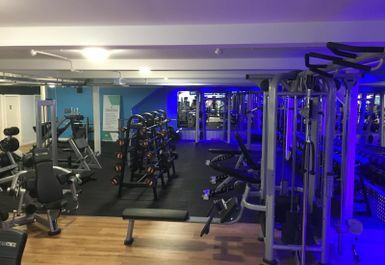 Just an 18-minute drive from Chichester Train Station via B2201 and B2145 you can work towards achieving your fitness plans! 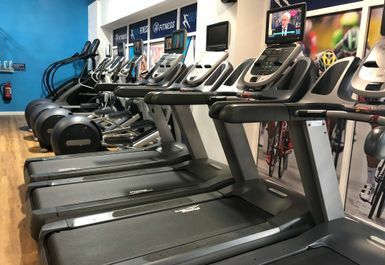 Based in PO20, Dream Fitness Selsey has something here for everyone, whether you are looking to burn calories and lose weight or you are looking to build muscle and grow then Dream Fitness can help you! 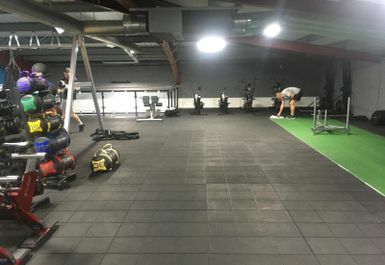 With resistance machines, you can focus on working all body parts such as using the leg extension, chest press, leg abductor to the free weights section, where you can make the most of the barbells and dumbbells! Additionally, they also have cardio machines where you can use the exercise bikes, treadmills and rowing machines! So head over to Dream Fitness Selsey and have a great experience training there. Best gym I’ve been to. Beats all the gyms local to me in Newquay. When are Dreamfitness opening one up in Cornwall? The best gym I’ve used. 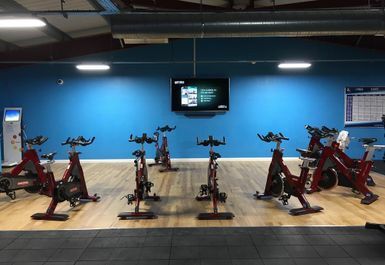 Very well equipped gym offering brand new equipment allowing complete body workouts. Loved it.